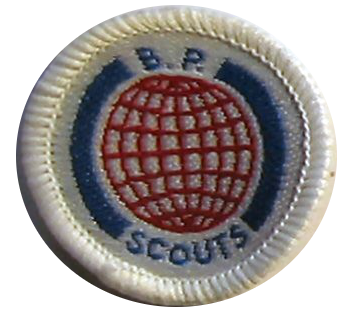 Maintain a postal friendship with a scout overseas for at least 4 months OR take part in a Scout Camp involving overseas Scouts of at least 5 days duration. (a) Make illustrations of 4 Scout membership badges and their National flags. (b) Cook a foreign dish. (c) Sing a song from another country. (d) Perform a national dance from overseas. (e) Tell a legend or folk tale from another country. (f) Play a game from another country. (g) Demonstrate a handicraft from another country. Show how you would greet an overseas scout in consideration of their own culture with words of welcome in their own tongue.